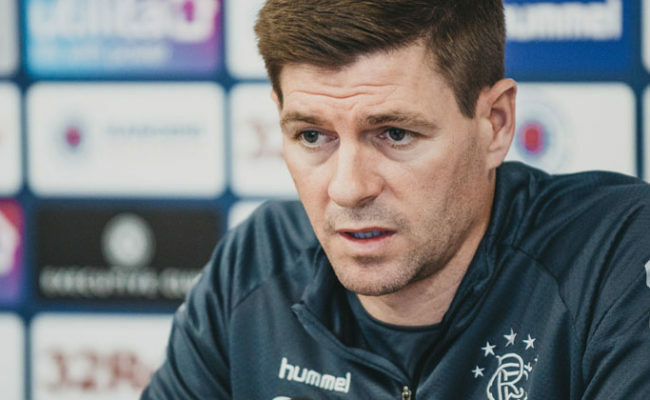 RANGERS Football Club are delighted to confirm that Steven Gerrard has agreed to become the new manager of the Club. The former Liverpool and England captain will join the club this summer on a four-year deal. 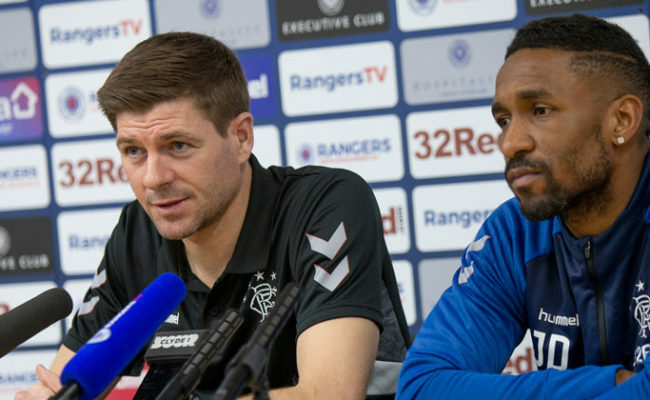 Steven Gerrard said: “I am honoured to become the next manager of Rangers. I have enormous respect for this football club, and its history and tradition. 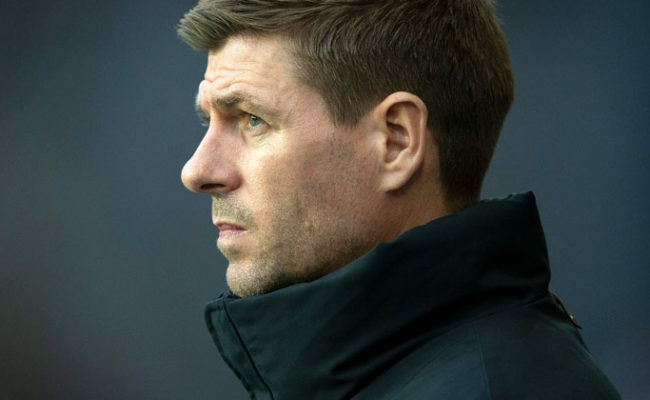 Details of the backroom staff who will join Gerrard at the Club will be announced in due course. Managing Director Stewart Robertson said: “We believe we have appointed the perfect man to manage our Club at this time. 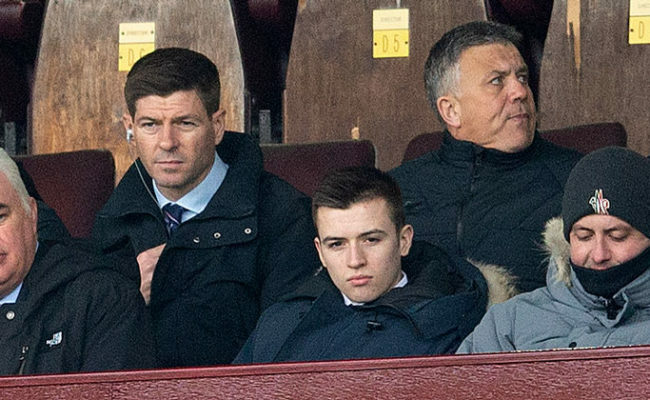 Director of Football Mark Allen: “From the moment we met with Steven to discuss this opportunity, we felt that his ambitions and desire to succeed equalled our own for the Club.